2018 Winner! 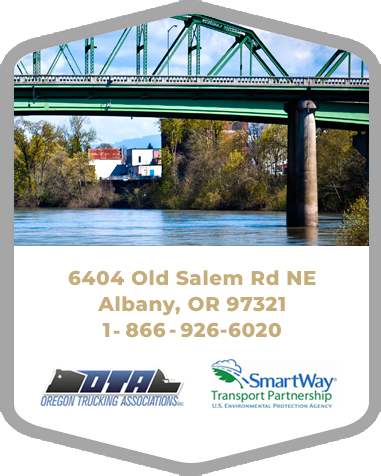 Safety Manager Don Thompson awarded Safety Director of the Year by the Oregon Trucking Association. Don is the Vice President of the Safety Management Council, has created multiple recognized safety programs, and has 28 years in the transportation industry. 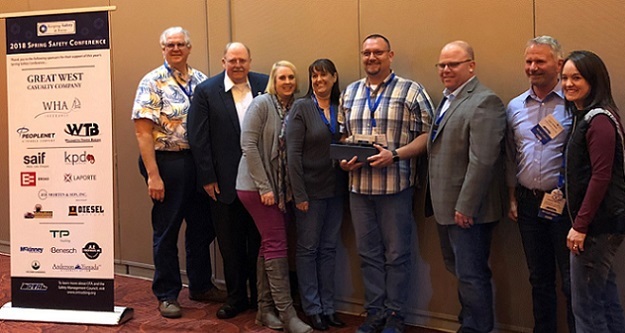 A big congratulations to Don on this tremendous safety honor, we are proud to have our leaders recognized for their endeavors and for their dedication to making highways safer for all motorists.